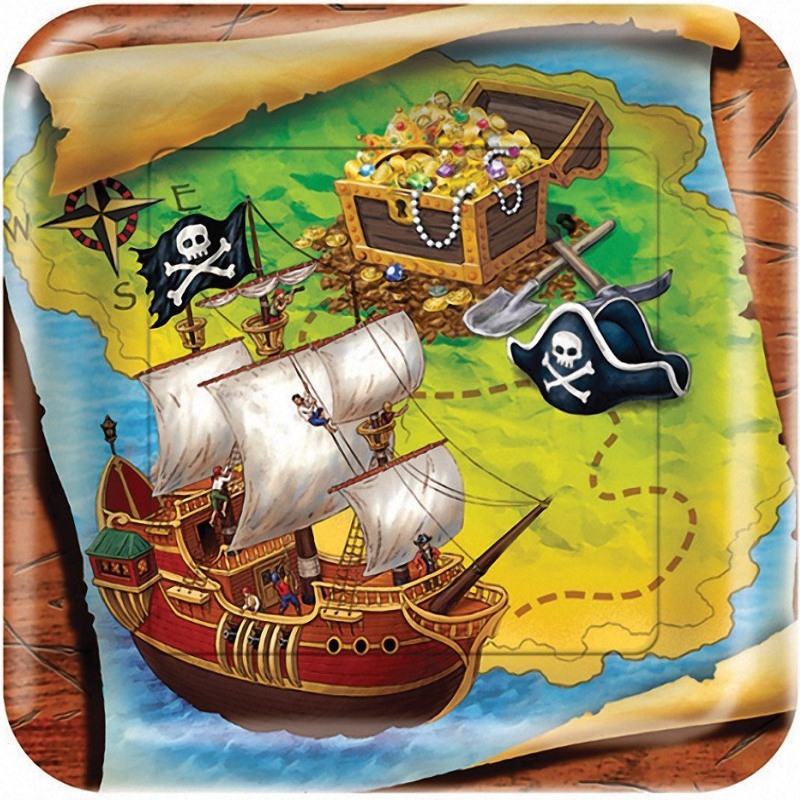 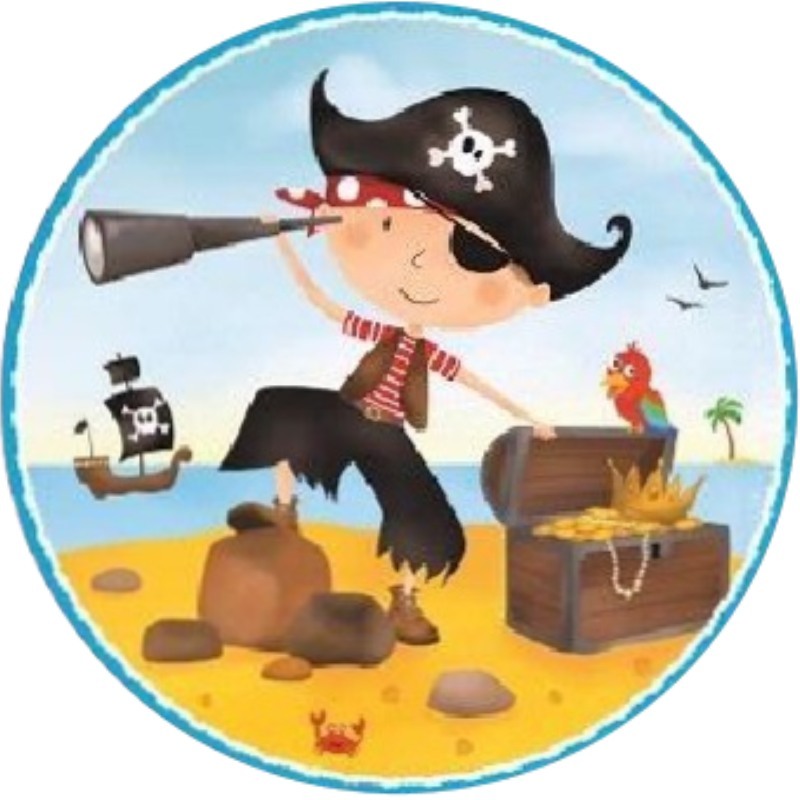 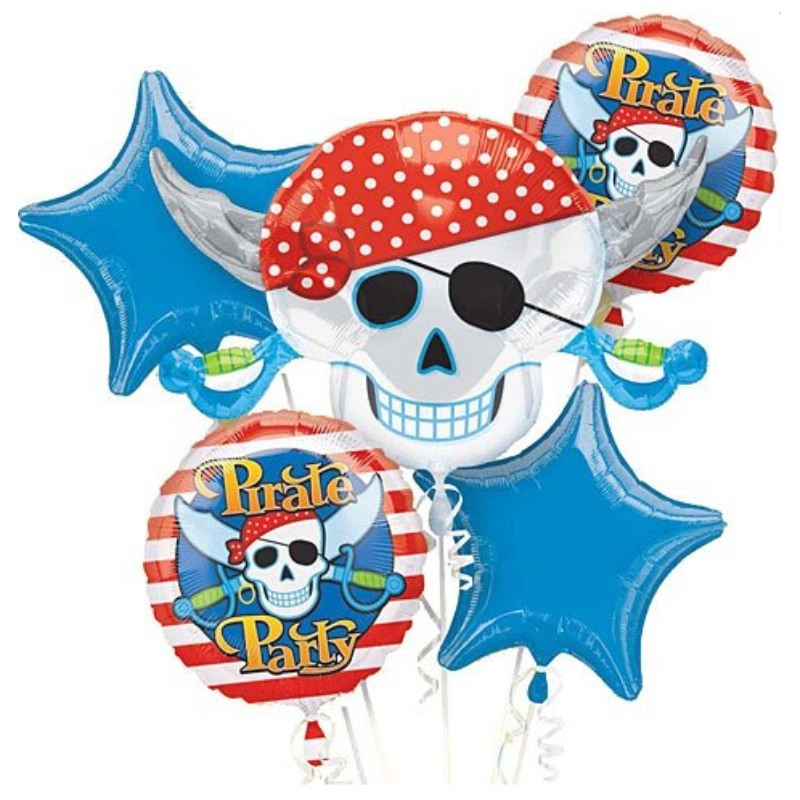 The sea is a great theme for any party but rather than an under the sea adventure, why not enjoy a swashbuckling adventure on the high seas with a ‘Pirate Party’? 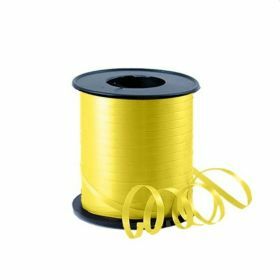 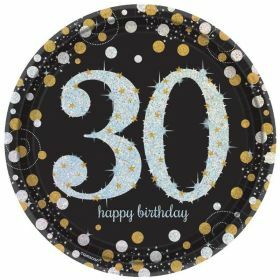 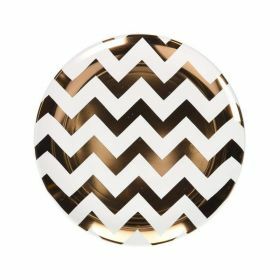 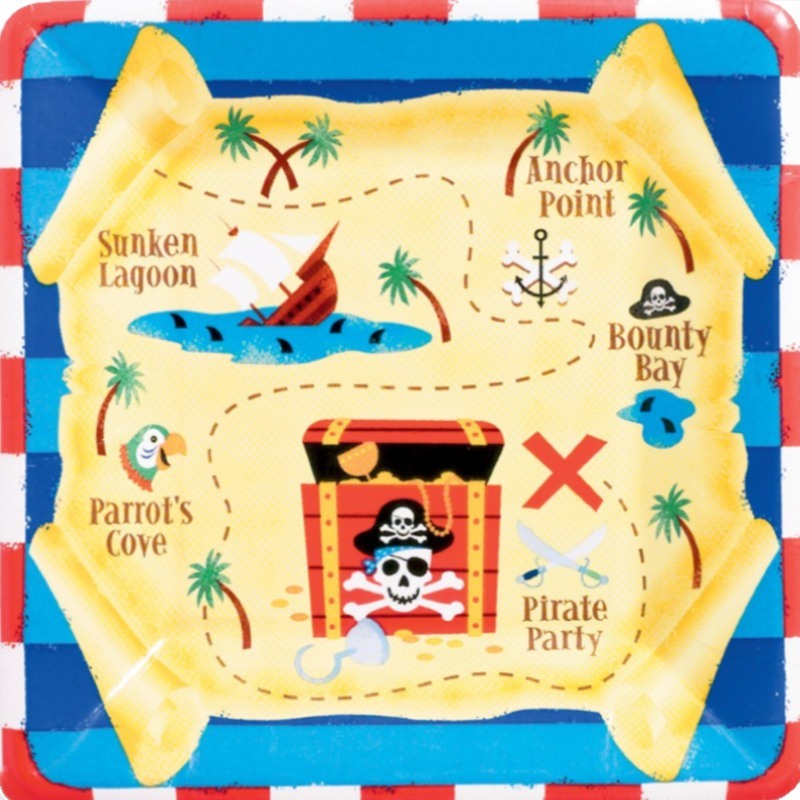 With opportunities for the birthday boy or girl and their guests to dress up, there are all kinds of adventures and games they can play. 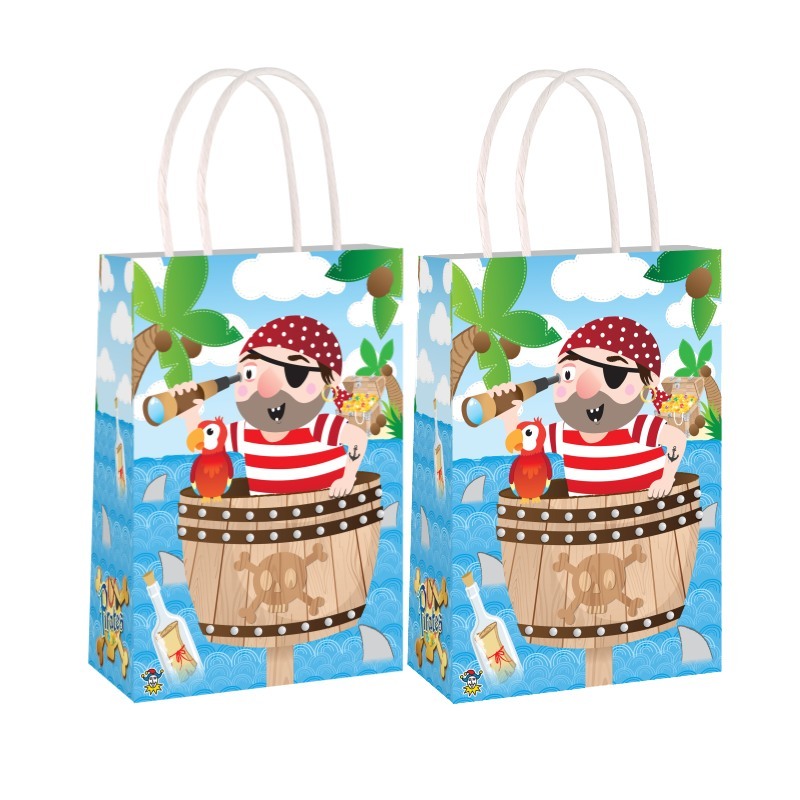 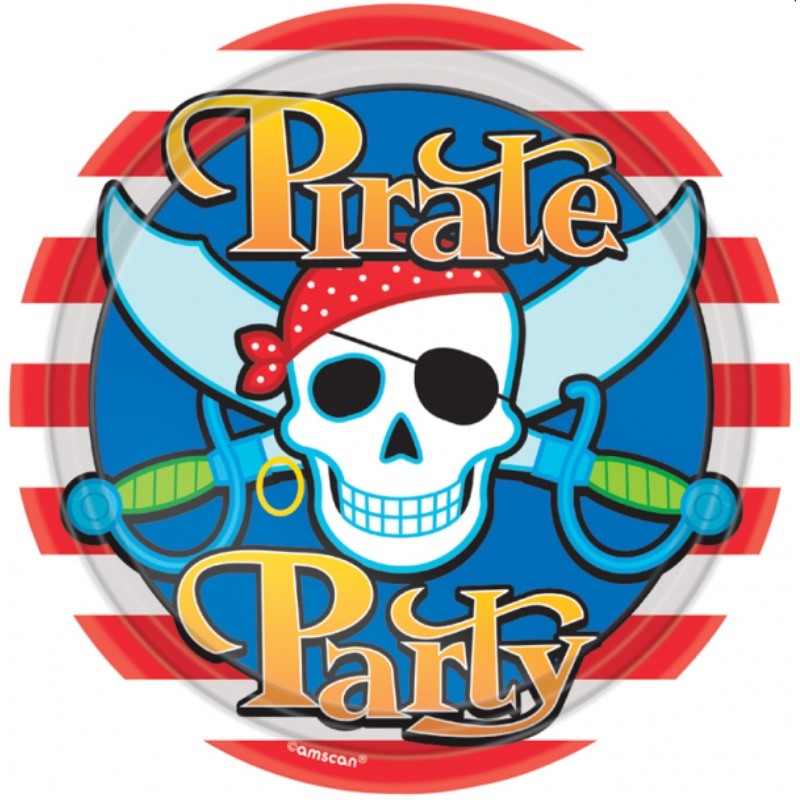 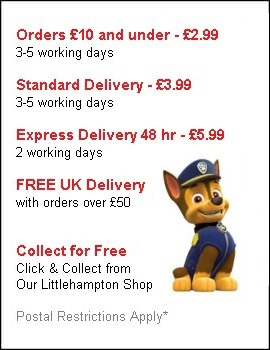 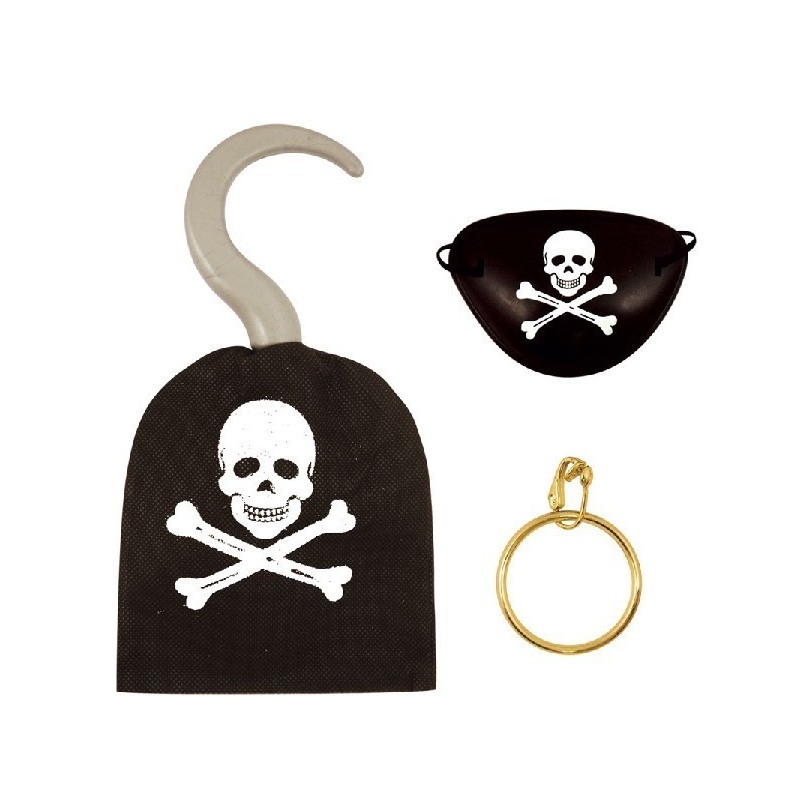 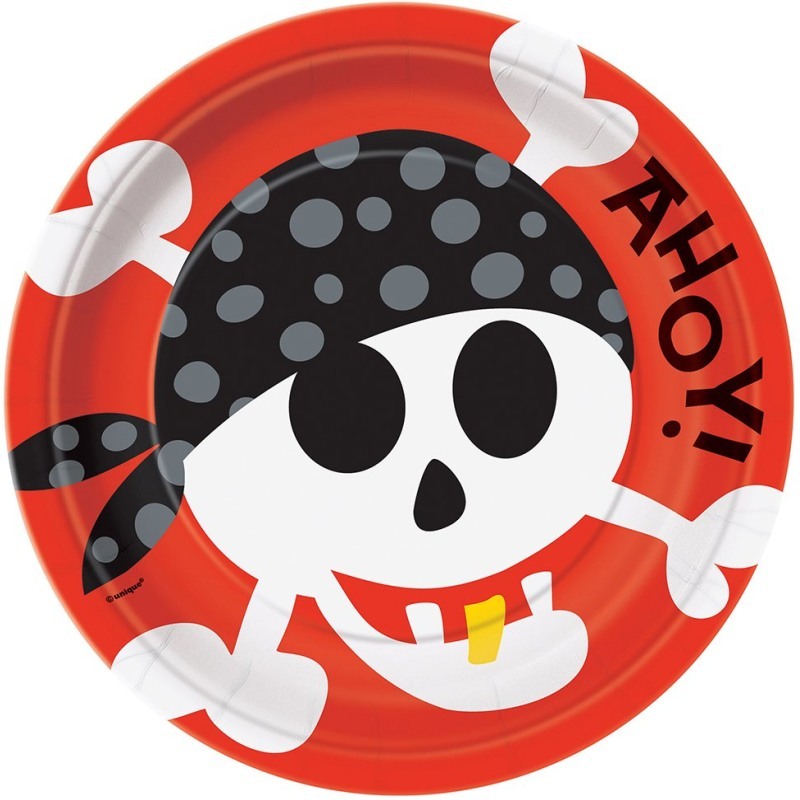 And Our ranges of Pirate Party Supplies has everything you need to create the perfect party.